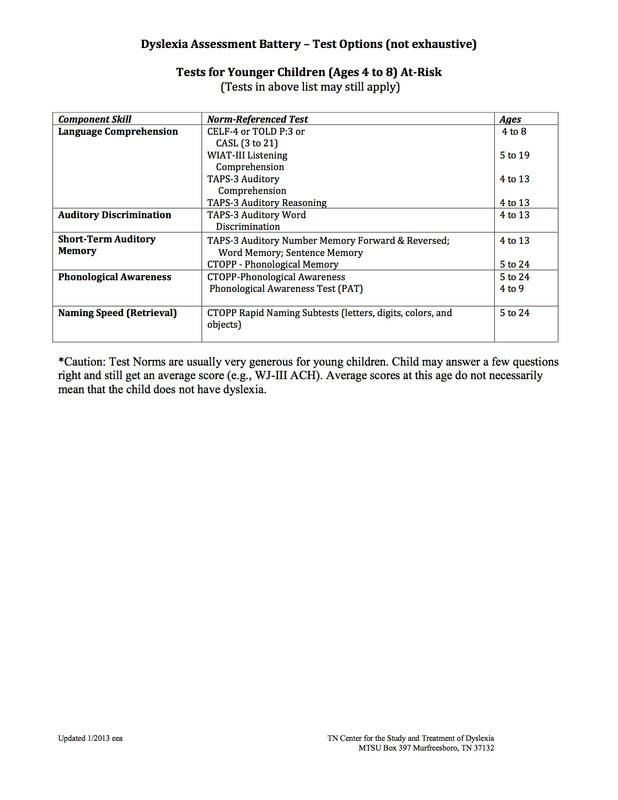 If you wish to do the evaluation independently from your school district (or need the school district to get a better evaluation), you will find that there are many educational psychologists who claim to be qualified. Most educational psychologists and the majority of school psychologists do not know how to or refuse to evaluate for dyslexia- it is not part of their training (currently-but in NY City it now is). We recommend Erin McDonough, ask specifically for a "dyslexia evaluation". 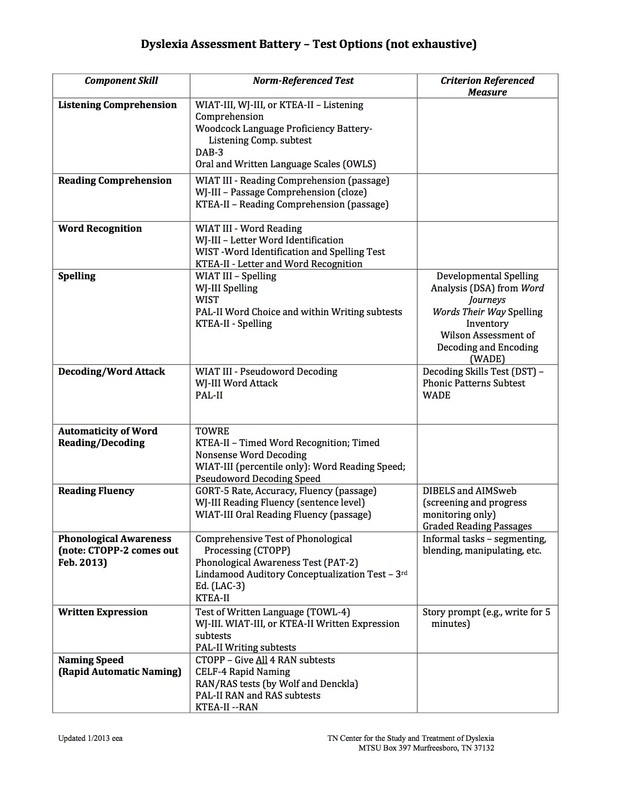 Erin also trains psychologists in how to evaluate for dyslexia...Please note that these providers are NOT affiliated with Dyslexia & LD Advocacy Action Group in any way. We DO NOT receive payments for recommending them - NOR SHOULD WE (as this would mean we have a conflict of interest). No Trained Teachers in Your School District? We may be able to help by meeting with the head of Special Education at your school district - otherwise go to "Step Three" and meet with an attorney etc..
please get in touch if you need a recommendation!